King Lunalilo was the sixth King of Hawaii. 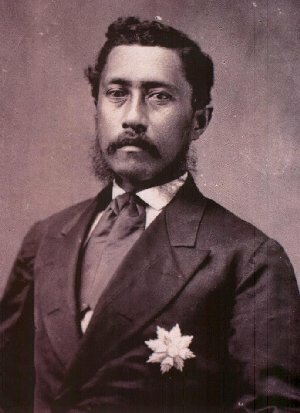 King Lunalilo was born on the 31st of January and died on the 3rd of Febuary 1874. His reign lasted 1 year and 26 days from the 8th of January 1873 till the 3rd of February 1874. He was burried on the 28th of Febuary 1875.